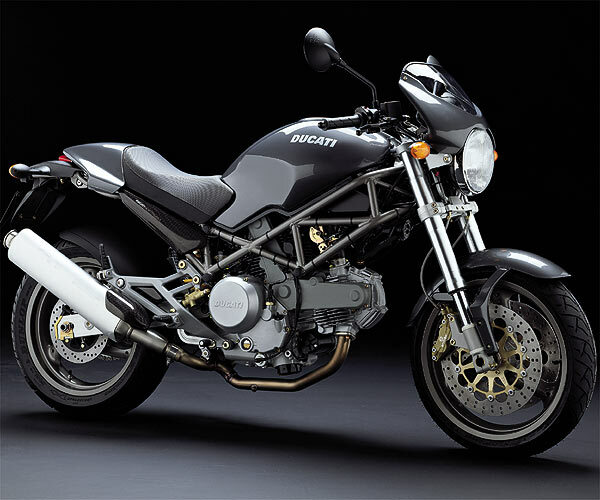 NOTE: On this page you will find ONLY Ducati Monster 620s i.e. 2003 motorcycles specifications specifications and details. We don`t sell this product.